Apeti/Apetamin Cyproheptadine Lysine and Vitamins Syrup works to boost your appetite for natural, healthy weight gain. 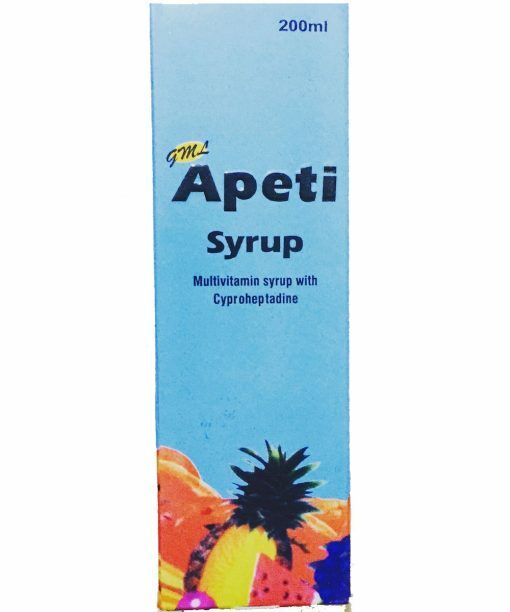 This vitamin syrup works by increasing your appetite to help you gain weight in the most natural way. No steroids, fat or muscle building stimulants. Just an aid to help you gain weight the natural way. Treating symptoms of allergic reactions (eg, caused by seasonal allergies, food, blood or plasma). It is also used to treat mild, uncomplicated hives. It may also be used for other conditions as determined by your doctor. 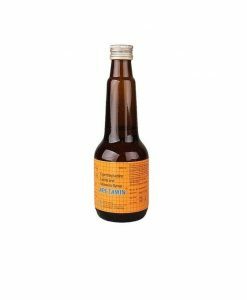 Cyproheptadine syrup is an antihistamine. 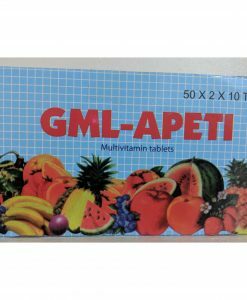 It works by blocking the action of histamine to reduce allergy symptoms. 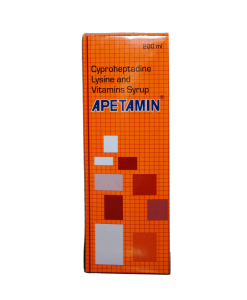 Use cyproheptadine syrup as directed by your doctor. Check the label on the medicine for exact dosing instructions. 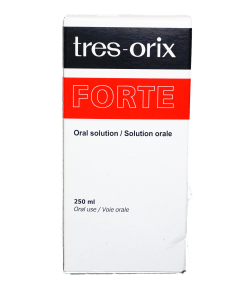 Take cyproheptadine syrup by mouth with or without food. If you miss a dose of cyproheptadine syrup, take it as soon as possible. If it is almost time for your next dose, skip the missed dose and go back to your regular dosing schedule. Do not take 2 doses at once. Ask your health care provider any questions you may have about how to use cyproheptadine syrup.